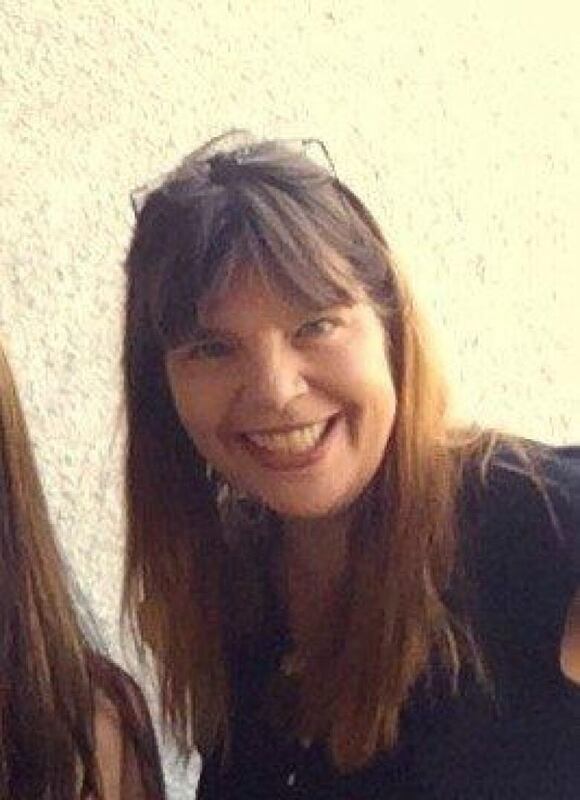 Family members are offering a $10,000 reward for information that will help police find Debbie Hycha, who disappeared from Abbotsford in early May. Debbie Hycha, 52, was last seen on May 10 near Marshall Road and Abbotsford Way in Abbotsford. Debbie Hycha's parents knew something was wrong when she didn't call her mom on Mother's Day. When Father's Day came and went without a call from Hycha, her family went into panic mode. "We haven't heard from her — not a word — for a long time," said Hycha's sister Carlene. "This isn't like her. She's never gone more than three weeks without contacting one of us." 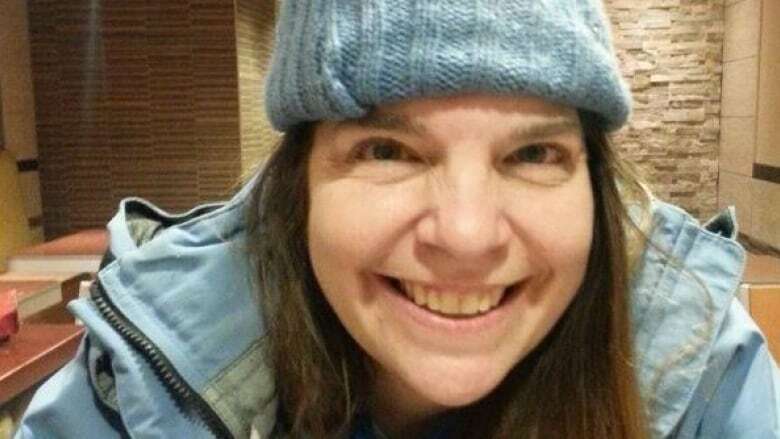 Hycha, 52, hasn't been seen or heard from since May 10 when she spoke with a police officer near Marshall Road and Abbotsford Way in Abbotsford. Frustrated by a lack of tips from the public, her family drove all the way from Smithers to Abbotsford to hold a news conference. They're offering a $10,000 reward for any information that will lead investigators to Hycha. "We've been contacting friends, family acquaintances and so far there's not too many leads," said Hycha's mother Claudette. "Maybe somebody has a clue. Even if it seems insignificant, maybe it could be a good lead." Hycha grew up in Smithers and moved to the Fraser Valley a couple of years after she graduated from high school. She has been living in Abbotsford for the last few years and is known to hang around in the downtown area. Hycha has worked in the past as a hairdresser and in costume design. "She's so crafty," Carlene said. "She's a creative genius, really. Anything she could get her hands on — that she could make something beautiful with — she would. She just wanted to make things beautiful for people." Hycha sounded happy the last time she spoke with her mother, and she wasn't in a relationship that her family was aware of. 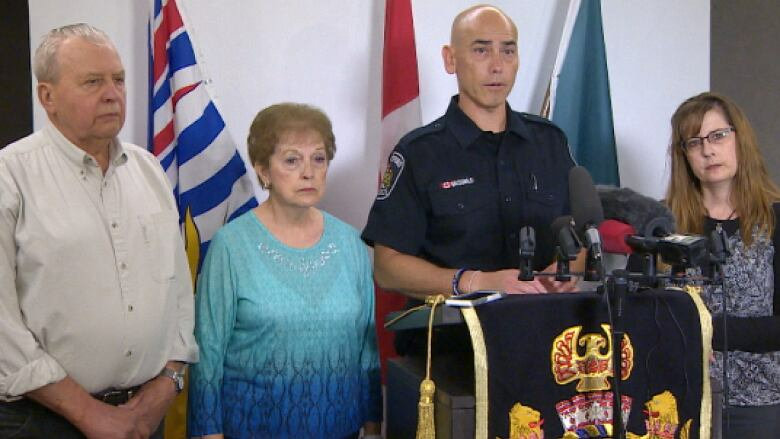 "The Abbotsford Police Department in any given year receives about 600 missing persons reports," said Const. Ian MacDonald. "This is an unusual circumstance, as most times a missing person situation will resolve itself. This one is particularly troubling because of the length of time since there's been any contact with friends or family and the fact that we haven't received a lot of information." Anyone with information is asked to contact Abbotsford Police at 604-859-5225.